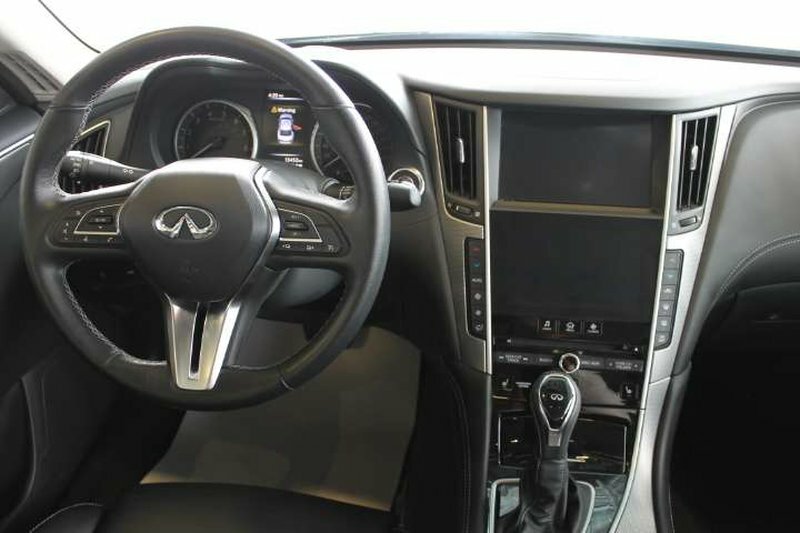 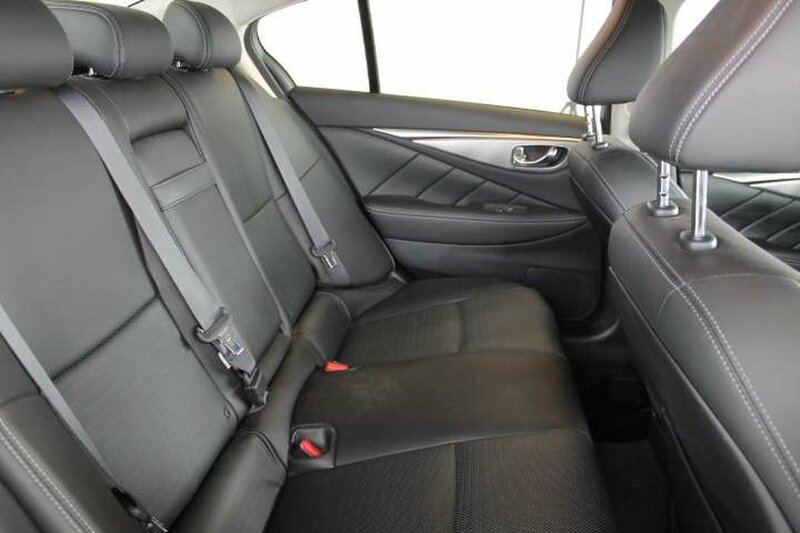 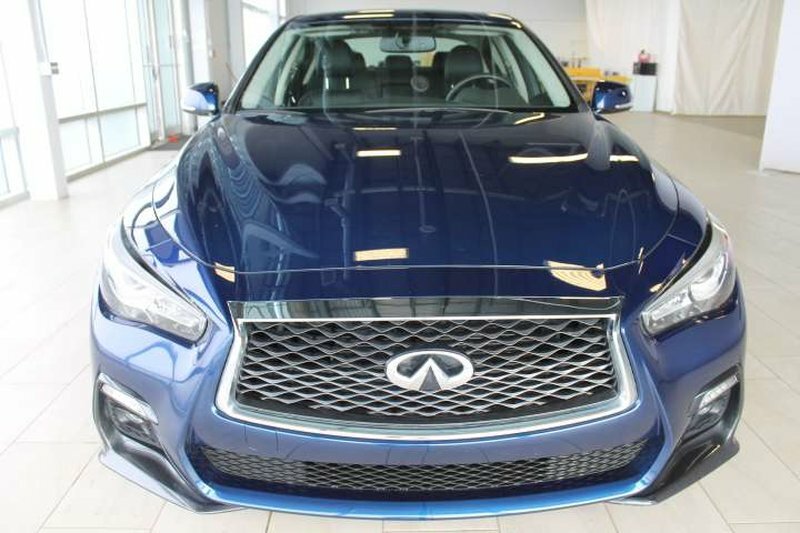 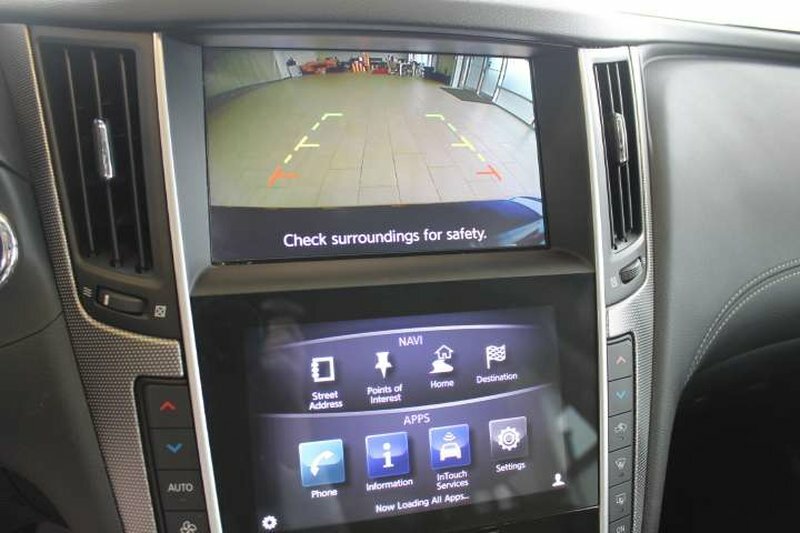 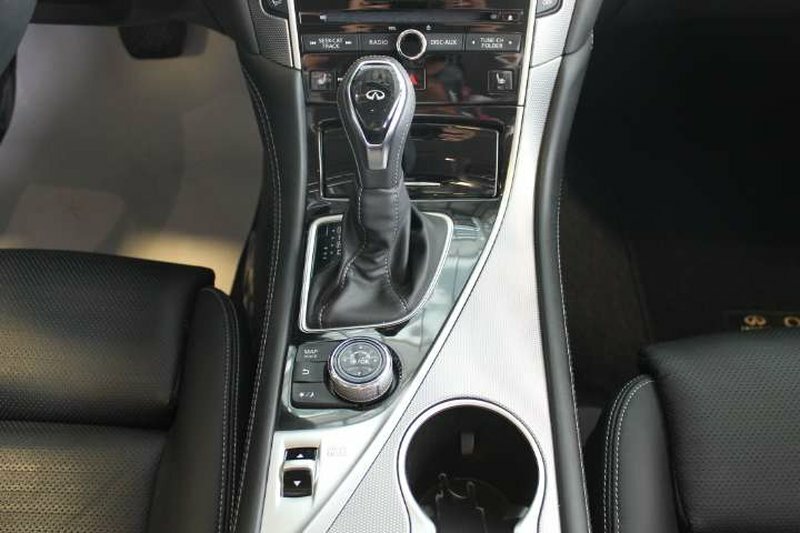 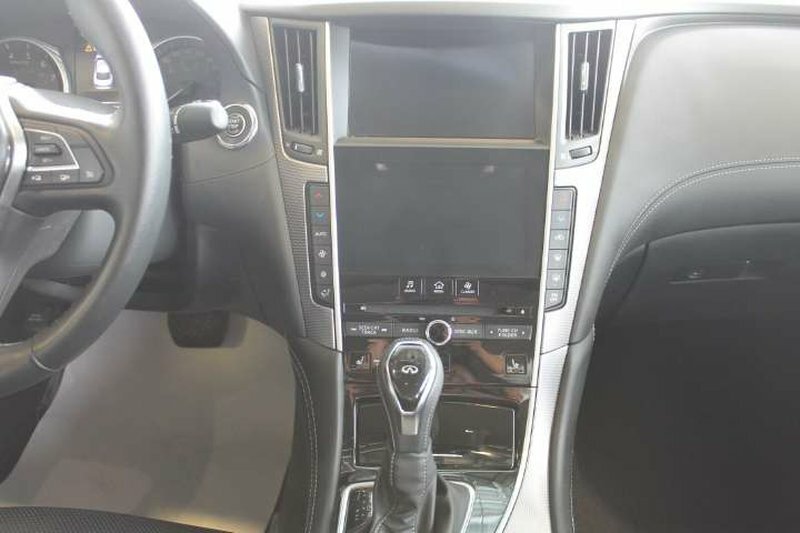 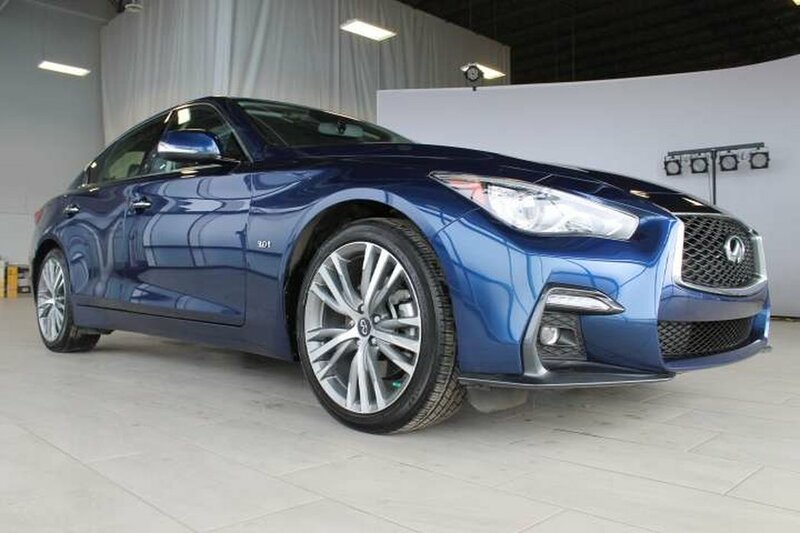 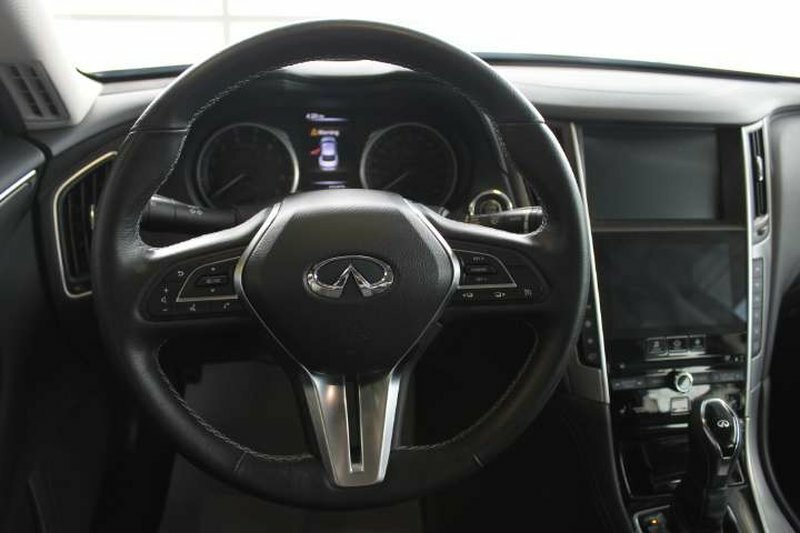 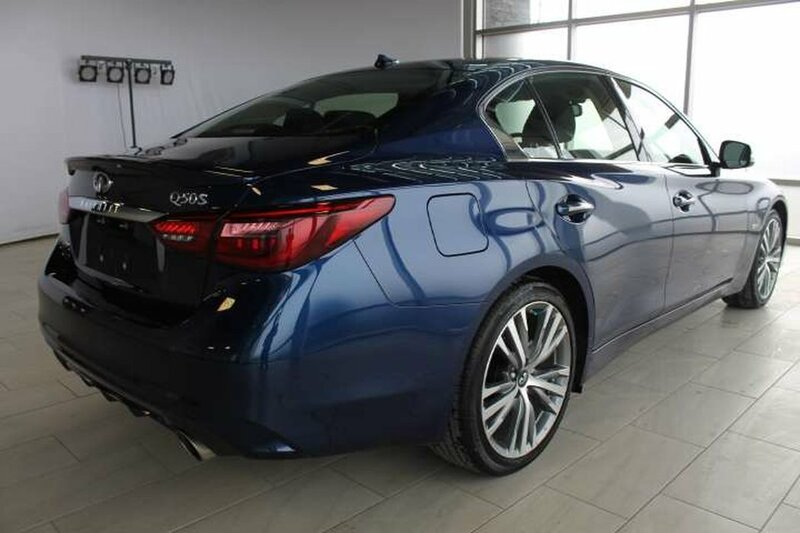 This beautiful 2018 Infiniti Q50 is in great condition! 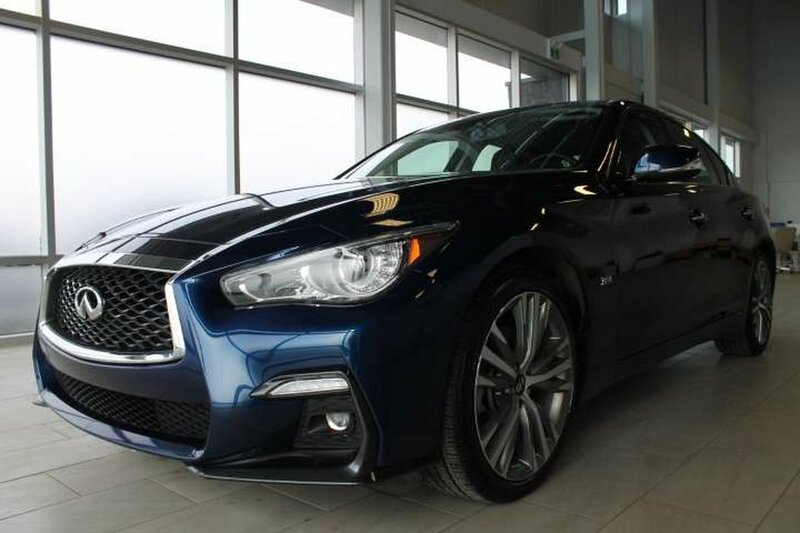 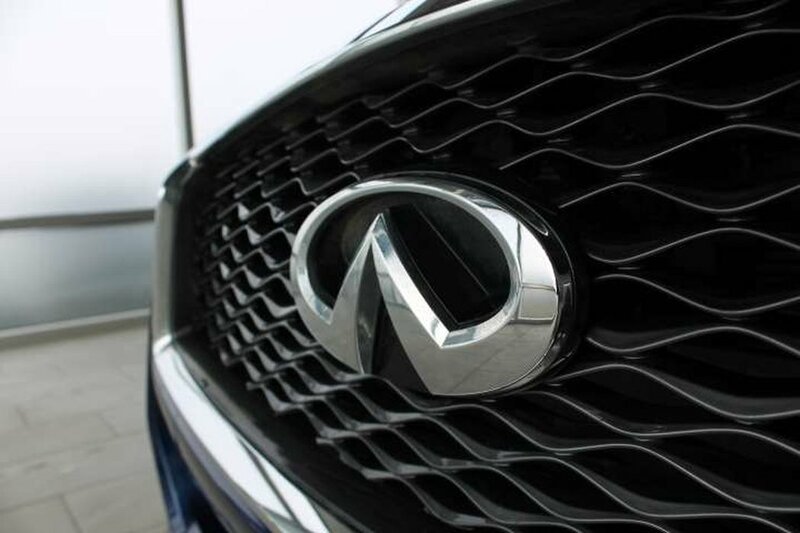 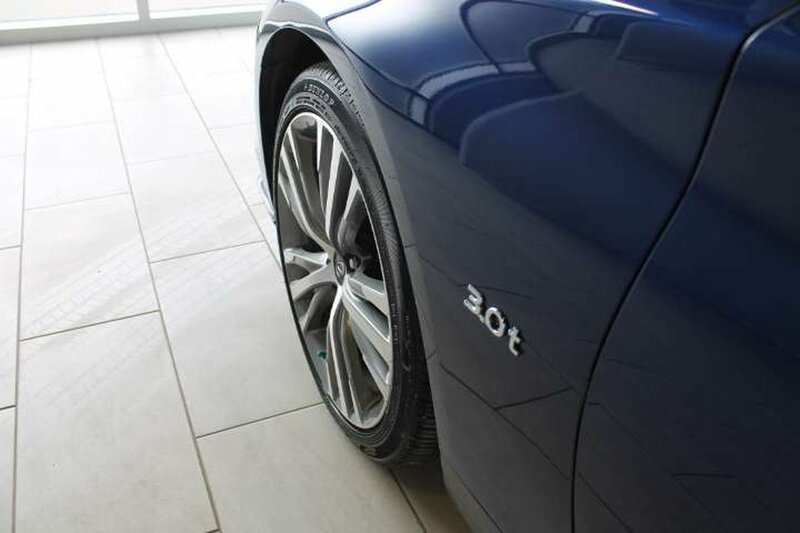 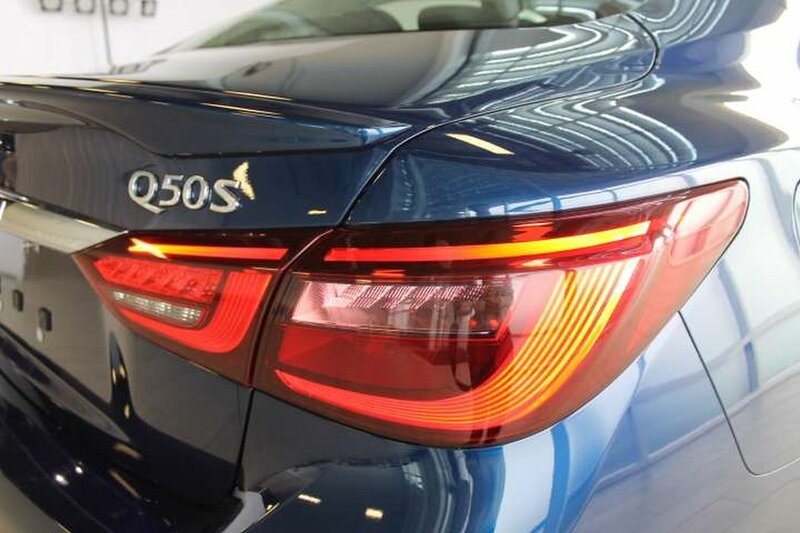 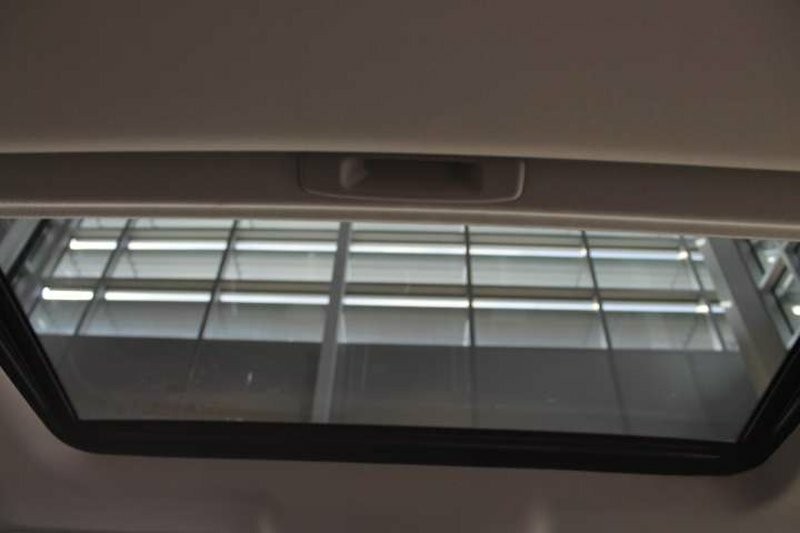 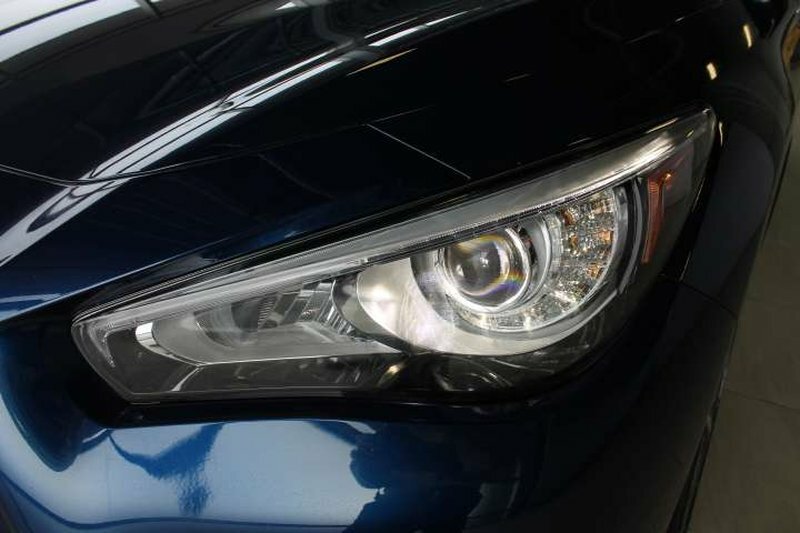 The previous owner loved this sedan and only traded it in to get the absolute latest Q50! 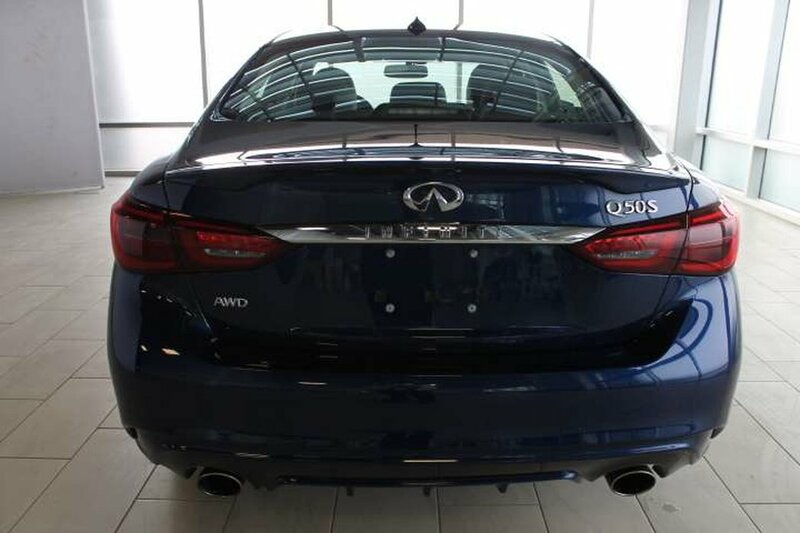 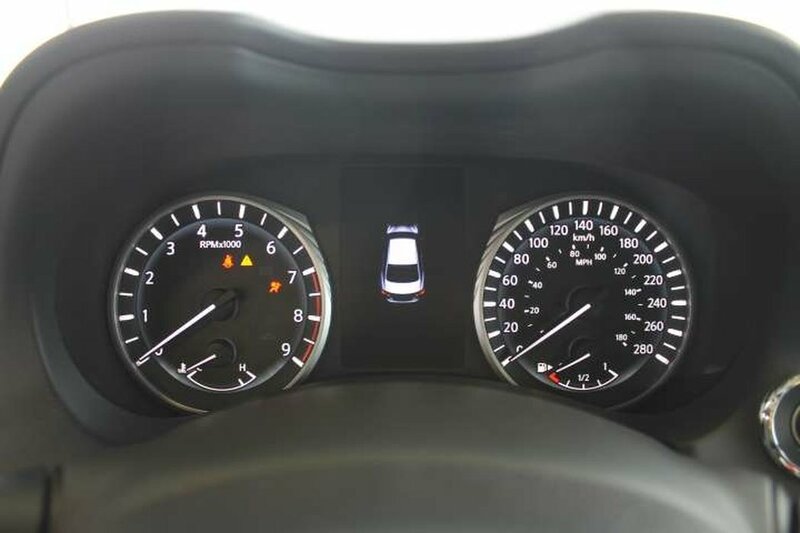 Under the hood, you’ll find a 3.0 Litre 6 cylinder that produces 300 HP on demand! 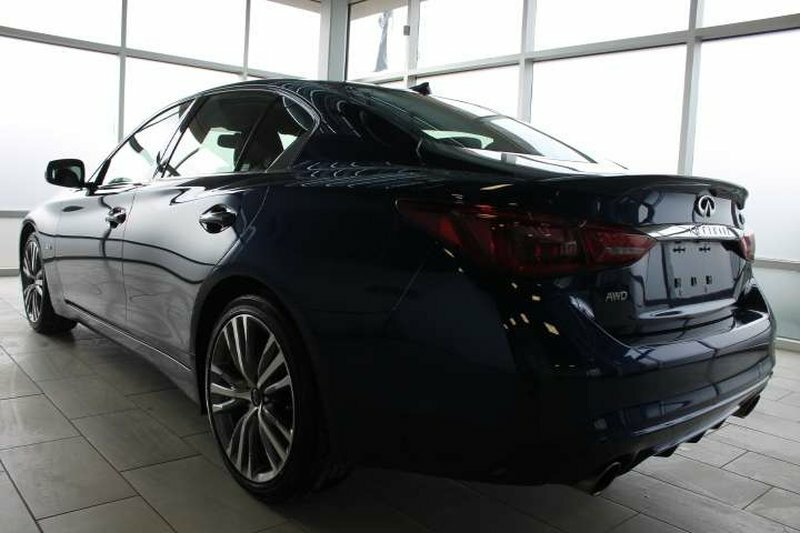 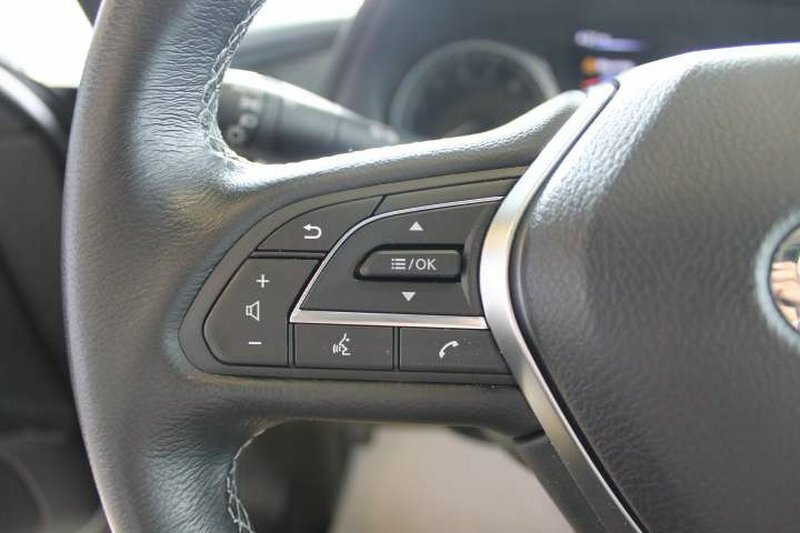 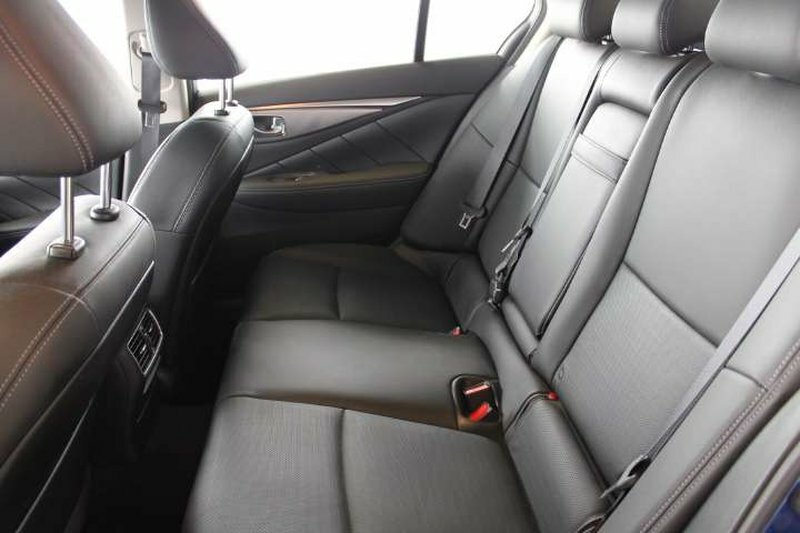 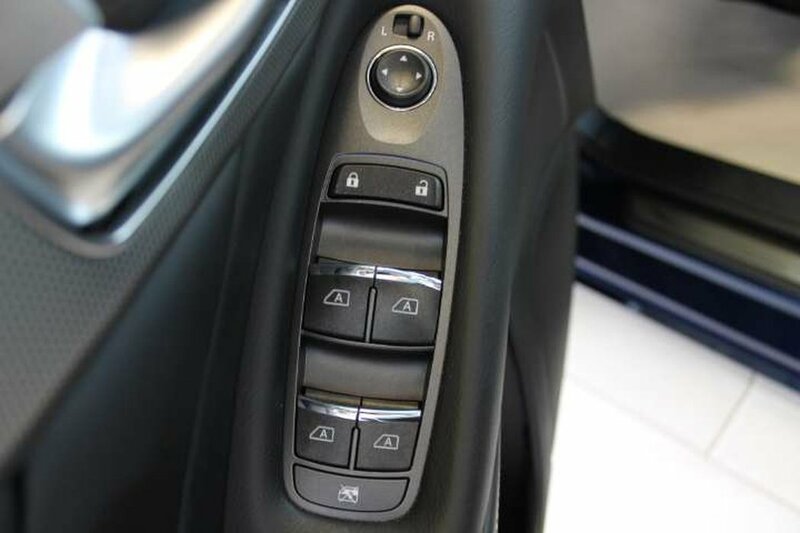 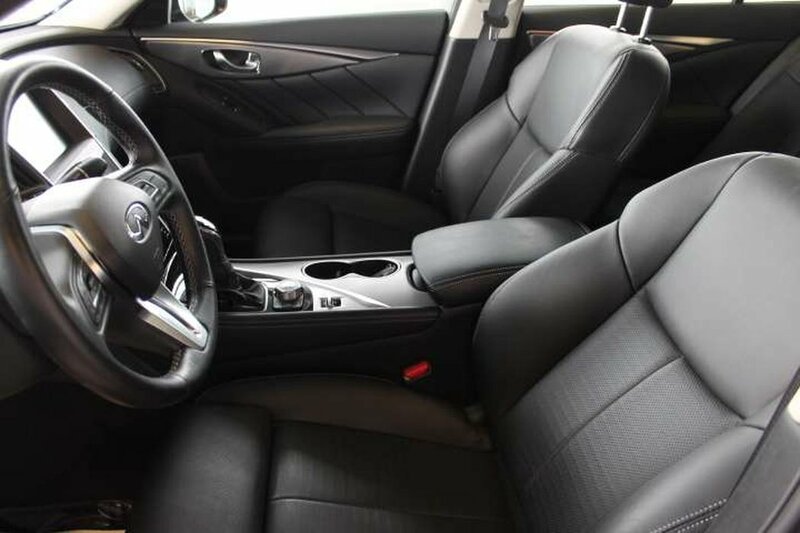 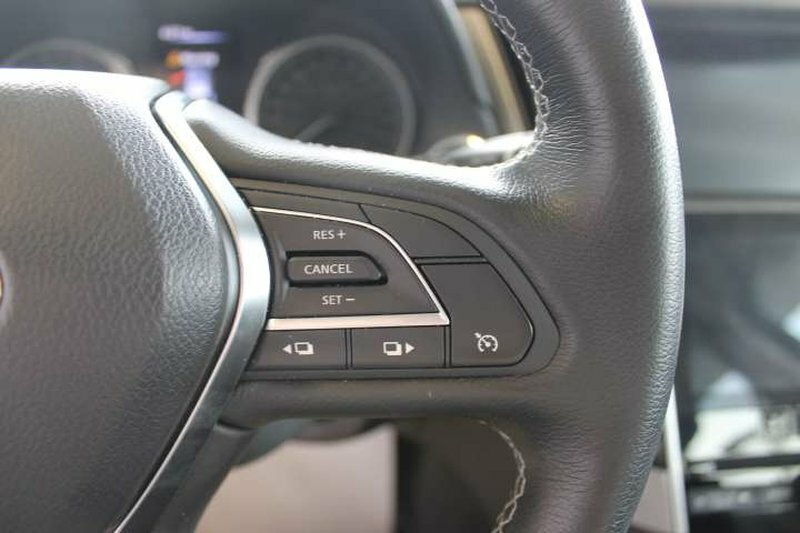 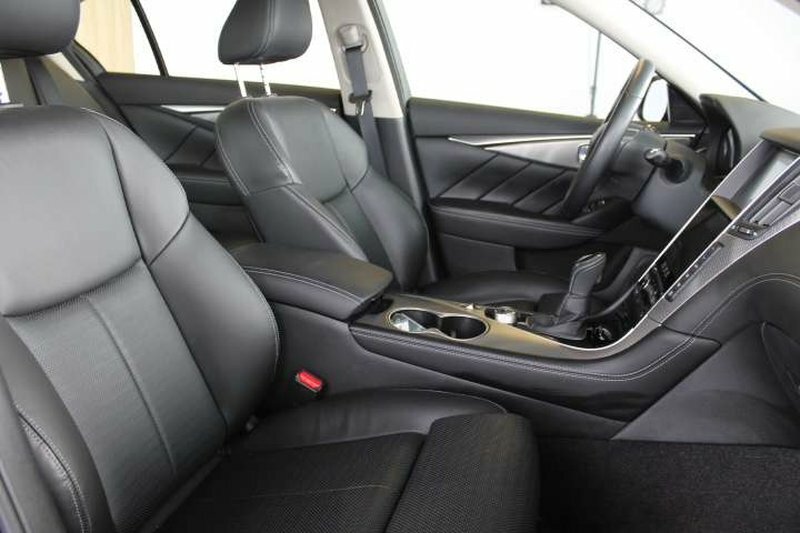 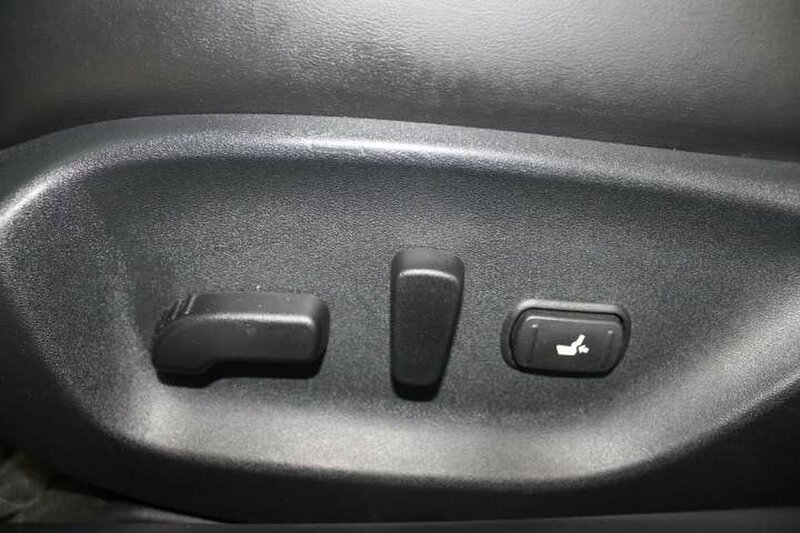 The Signature package adds great features, including 19" wheels, sport seats, navigation, heated front seats, intelligent key with push button start, heated steering wheel, and the list goes on!